I have a new definition of happiness. 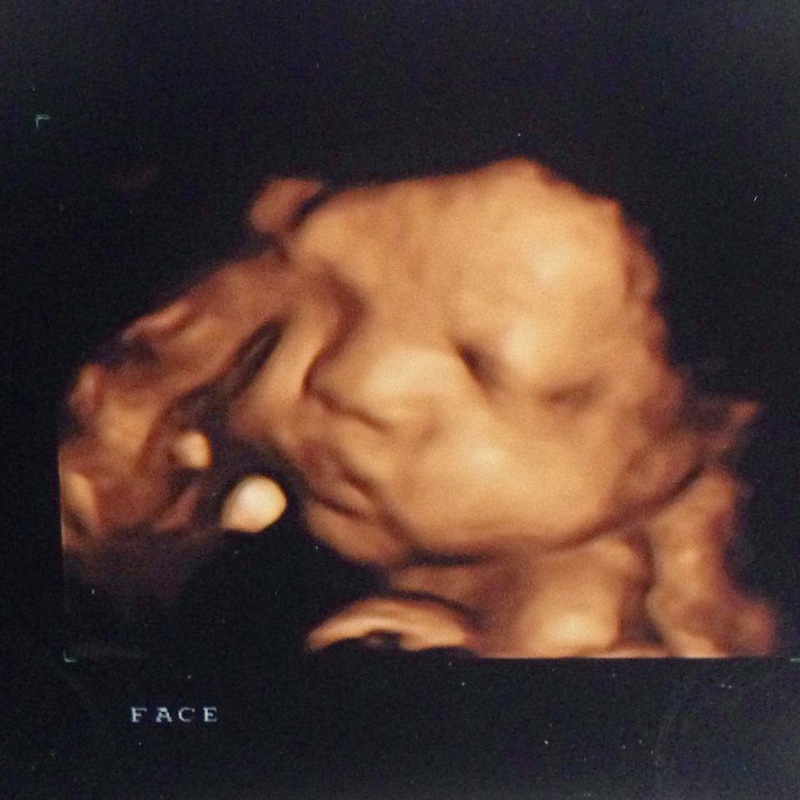 It now means seeing my son's face and watching him peacefully asleep inside my tummy. Thank you, Saskatchewan Blue Cross! The hubby is now 36!